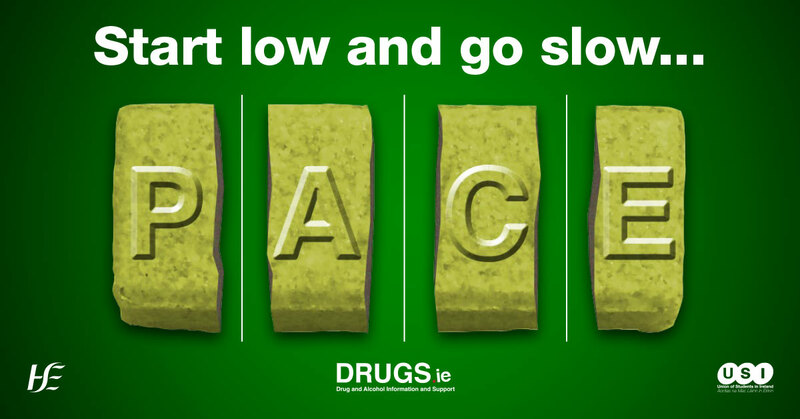 Throughout the second semester of college, both the HSE and USI will share harm reduction messages, as part of their #SaferStudentNights campaign. 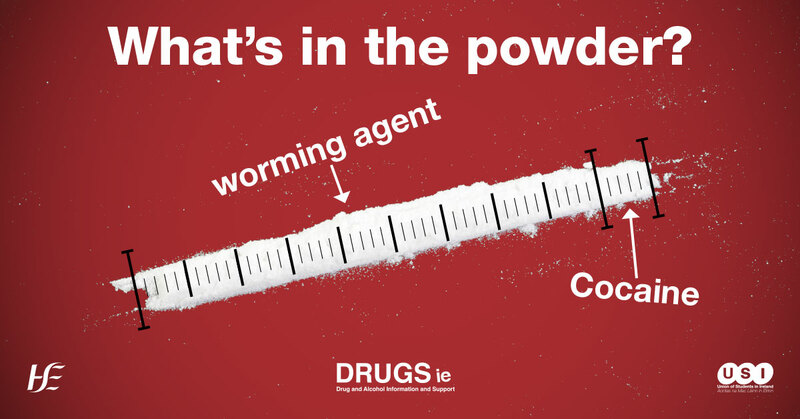 Share tweets and Facebook posts from @HSELive, http://www.facebook.com/HSElive/ @drugsdotie, http://www.facebook.com/Drugs.ie /and @TheUSI ,www.facebook.com/USI.ie/ from Monday, 11th February until the 30th of April 2019. 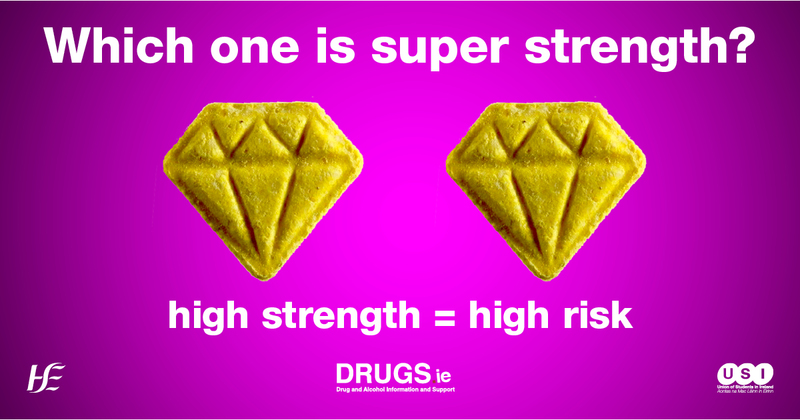 Share messages on your social media platforms using #SaferStudentNights hashtag. 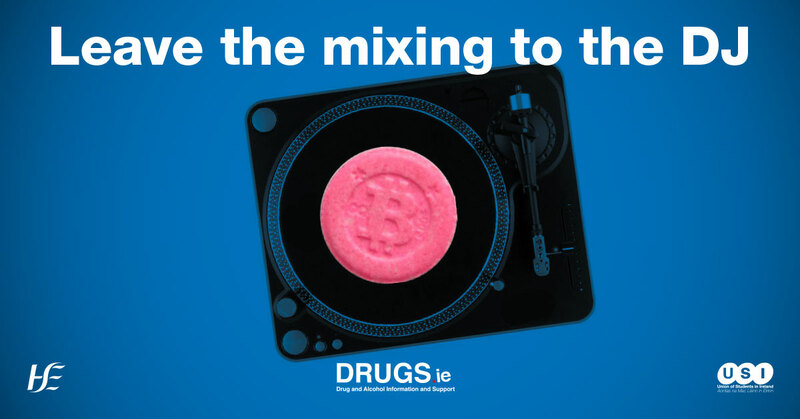 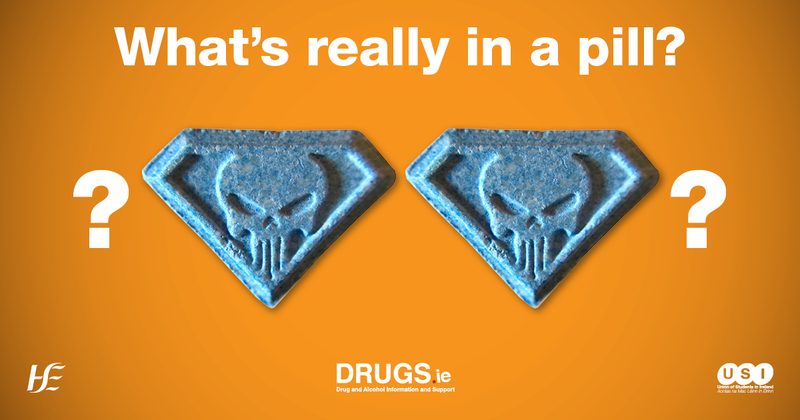 Take the Drugs.ie online self assessment (DUDIT) to identify the impact of your use.